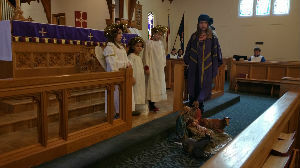 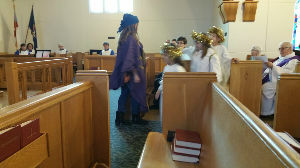 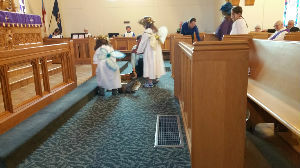 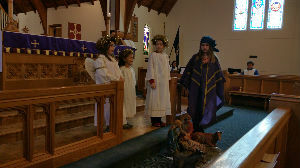 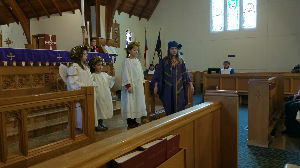 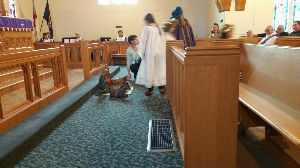 December 17, 2017 the parish kids put on the Christmas pageant. 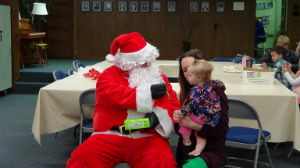 December 17, 2017 was breakfast with Santa. 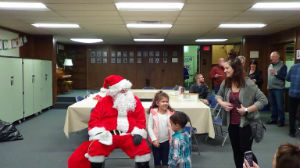 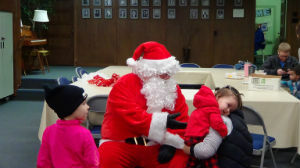 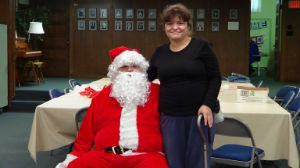 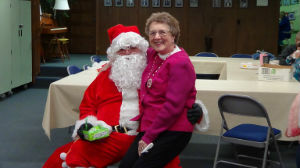 Santa Claus took time out of his busy schedule to visit our parish kids and adults.